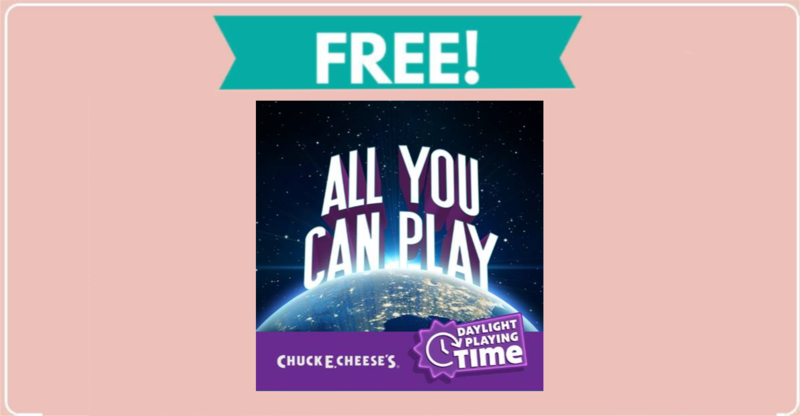 Home » FREEBIES » Free Day of Play at Chuck E. Cheese’s ! Free Day of Play at Chuck E. Cheese’s ! One company feels your pain on having to turn the clock back for Daylight Savings Time, and that is Chuck E. Cheese’s. To help frazzled parents like myself, they are offering a Free Day of Play at Chuck E. Cheese’s on Monday, November 5th. Your kids can play free for one hour with any purchase on that day. Kids can play any game, as many times as they want, for the entire hour! 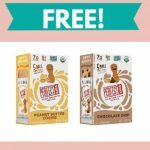 This offer is at participating corporate locations nationwide. 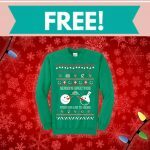 Totally FREE Holiday Sweater By Mail!